Your way to run recycling and waste management more efficient than ever before. Smart bins are among the building blocks of every smart city. Connecting your bins and dumpsters to the IoT, allows you to monitor and optimize the frequency of waste pickups and thereby helps municipalities and disposal companies to reduce traffic, noise and congestion, fight illegal dumping and meet sustainability goals. But beyond municipal waste disposal even greater potential exists for IoT-based solutions in the area of industrial waste management, especially in the area of wastewater and hazardous waste disposal. You have everything in place to smarten up your waste management but you struggle finding the right connectivity to match it? 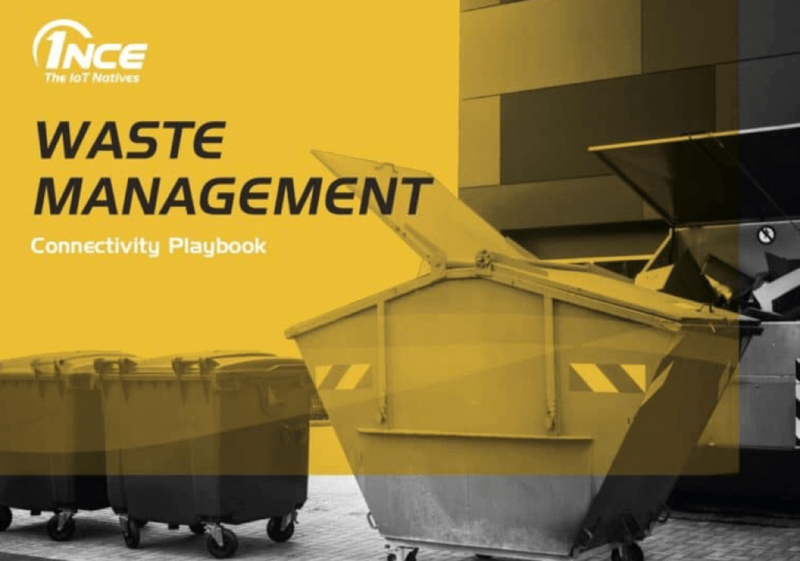 Learn how to find the right solution to get your waste bins connected from the free “Waste Management Playbook”! Reduce fuel costs, traffic and environmental impact through on improving scheduling and optimizing truck routes based position and fill level data. Prevent overflow and reduce unnecessary visits through smart fill-level sensors that communicates when your disposal bins and tanks are full. Improve compliance with environmental regulations for the disposal of hazardous materials through more accurate collection and traceability of your waste. Low power consumption of modern licensed LPWA modules ensuring long battery lifetimes and maintenance intervals, thereby reducing your maintenance and operating costs.  Unrivalled low prices of € 10 for 10 years of connectivity enabling you to run your waste management solution at a profitable level. 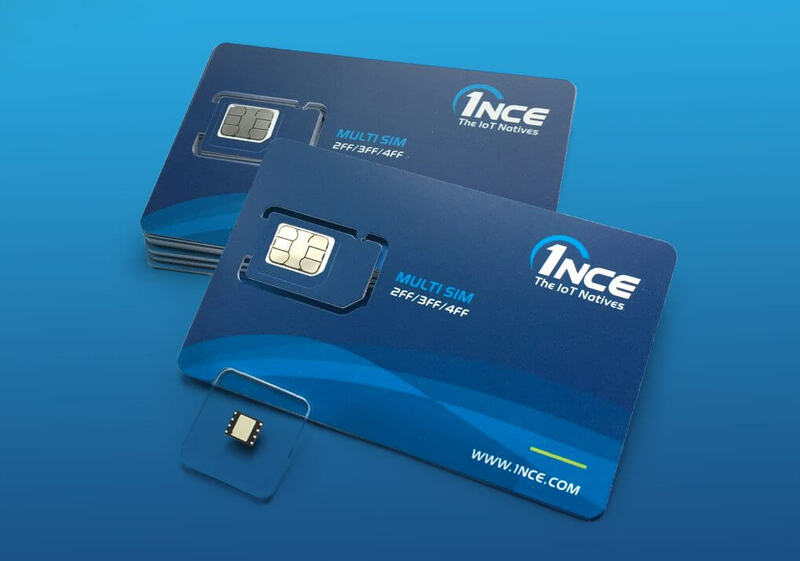 Easy-to-understand pricing model with one tariff only making it easier for you to get control over a big number of connected devices.